Bing has set itself as my default search engine. When I open a new tab, there it is. 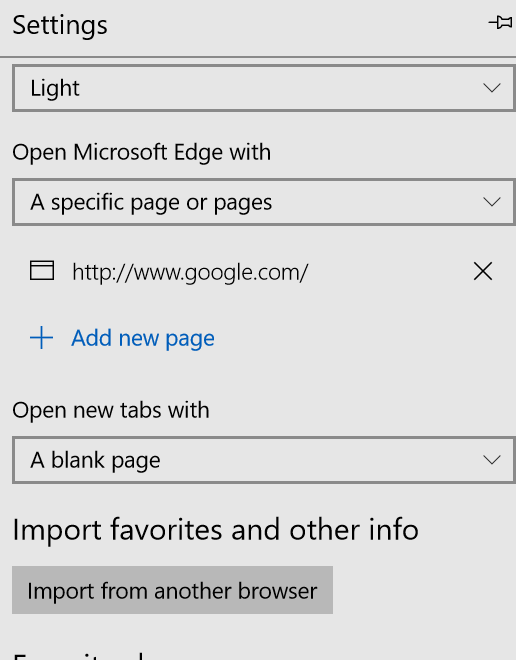 Moreover, it's recently disabled the ability for me to type directly into the web search bar at the top, thereby forcing me to use the Bing search bar. I hate Bing! I've tried uninstalling Bing but there's not software installed, as such. And I've changed all of the Edge settings, asked it to use Google as the default, but nothing works. 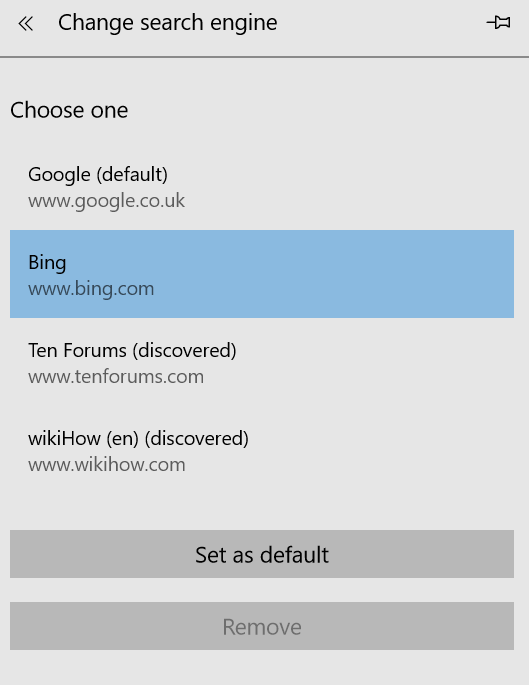 It wont even allow me to delete Bing as one of the options for online search. The way that Bing worms its way onto your system and forces you to use it is a disgrace. Anyone's help would be much appreciated..